Who Am I? I am an artist, writer, and teacher who loves the world of “creativity” and the joy it brings others. I am also a mom, nana, wife, and blessed to be called a friend by many. What do I do? 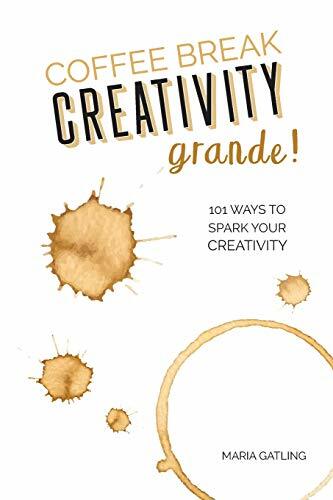 As a creativity facilitator, I help others tap into their creative side through my books and workshops. 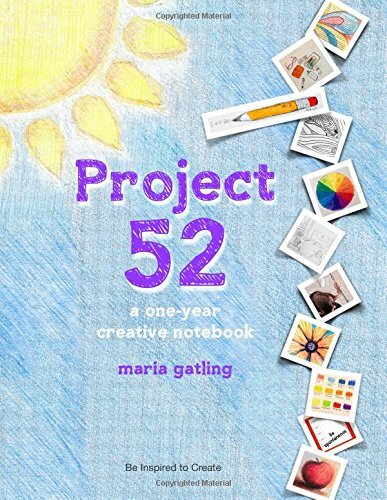 I have authored two creativity workbooks, Project 52 and Coffee Break Creativity Grande. How can we work together? Invite me to your next event. I am available for your retreats, conferences, and meetings. Professional Stats: BFA Pan American University (now University of Texas Pan American). Over 30 years experience in visual arts, design, and publishing. Fun Stats: Most days begin with coffee, chats with my hubby, and a walk in my neighborhood. I enjoy creating in my studio with my music blasting, playing with grandkids outdoors, and exploring new places with my husband. I am always up for a good coffee, dark chocolate, excellent wine, spy theme movies and a good laugh. Support my mission: “Spreading the Joy of Creativity” by ordering my books for yourself and for a friend. Exercise Your Creativity. Enhance Your Life. Creativity workshops for everyone interested in creative problem solving, thinking, and living. Coffee Break Creativity - Grande!